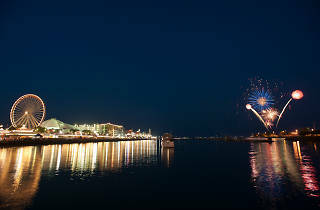 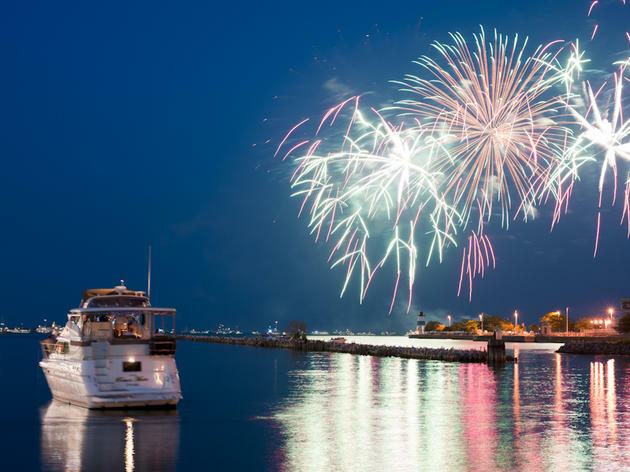 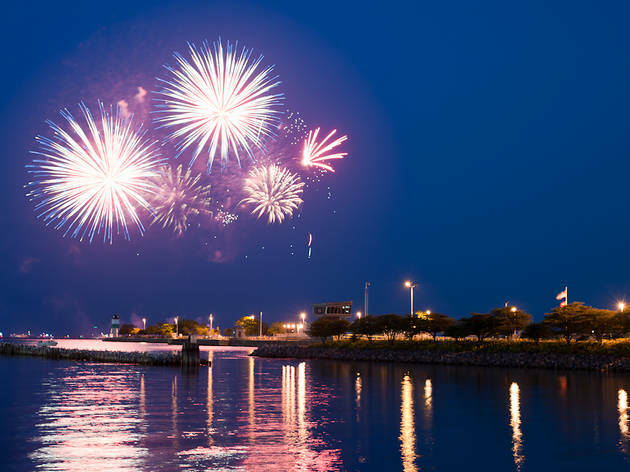 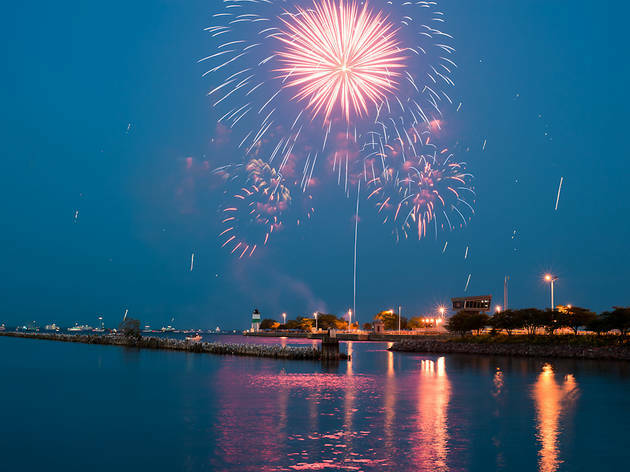 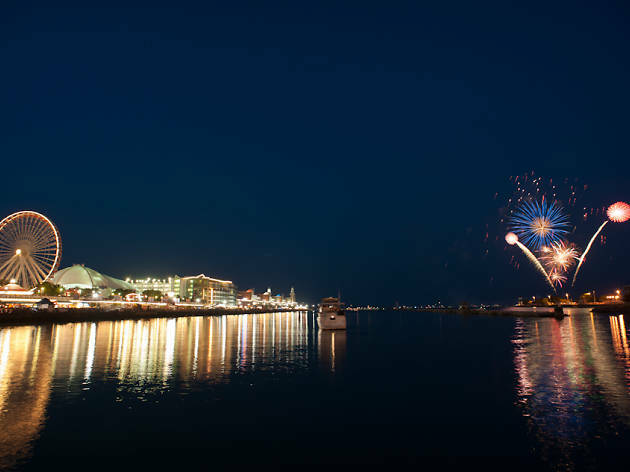 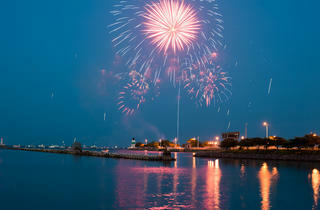 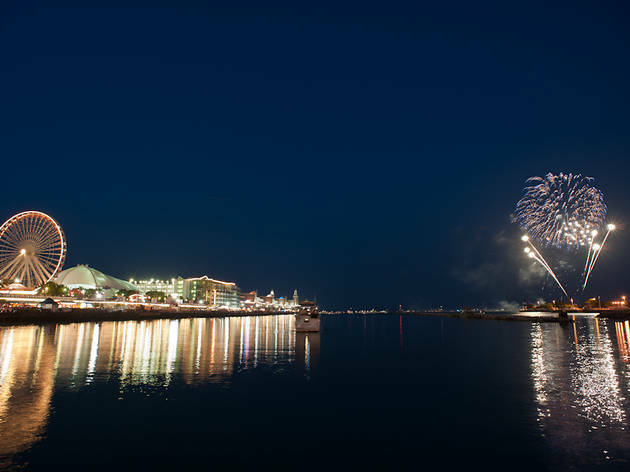 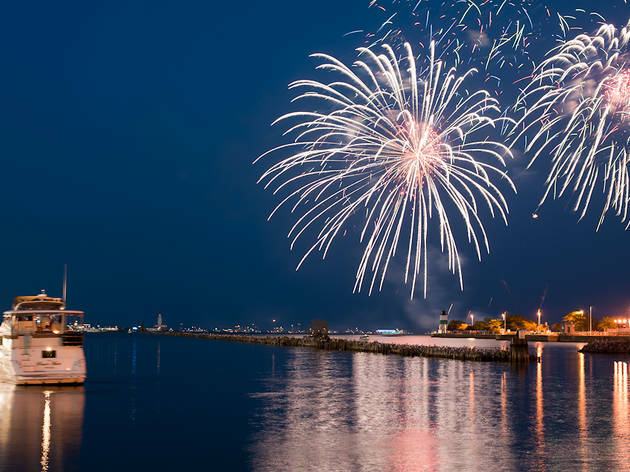 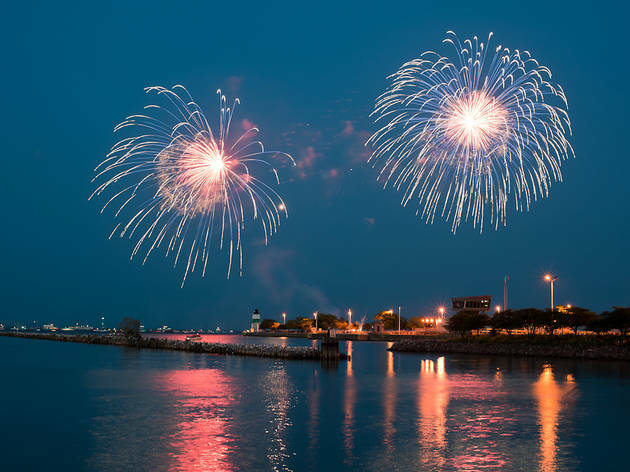 Photograph: Max Herman4th of July fireworks: Navy Pier is one of the best places to watch fireworks. 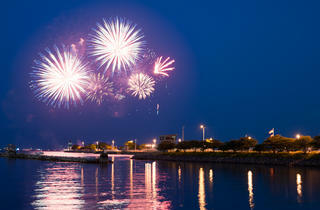 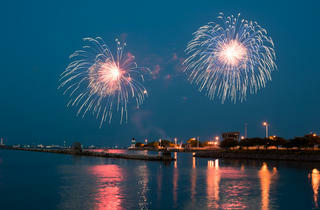 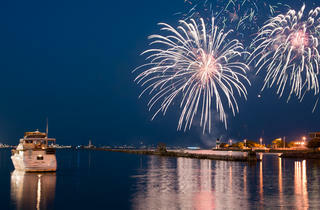 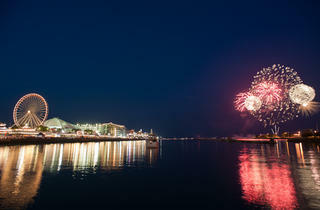 Photograph: Max HermanNavy Pier:One of the best places to watch fireworks. 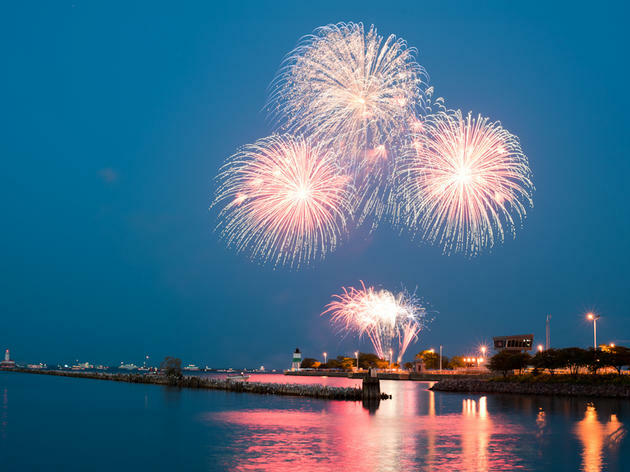 From the heaps and heaps of garbage on the lakefront this morning, it appears that Chicago had a great time celebrating the Fourth of July yesterday. 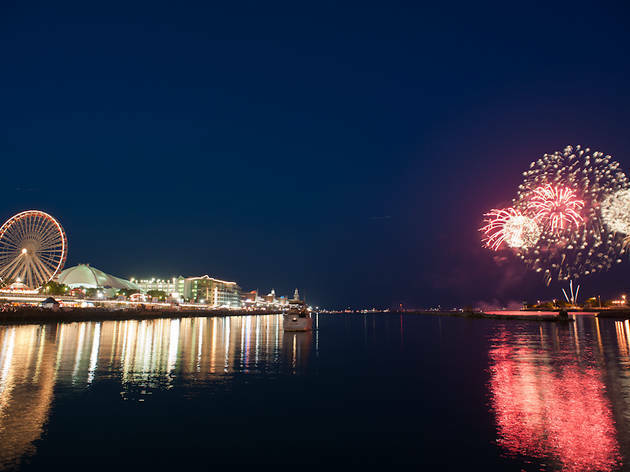 Our photog caught the big Navy Pier fireworks display—see if you can find your favorite explosions from last night. 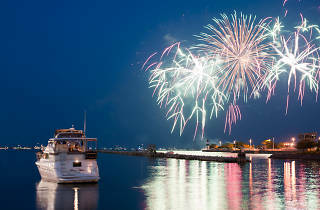 That's assuming you remember last night at all.